Leave your complete solution in our hands: guidance on deck design, product selection, technical drawing service, supply only, installation and full project management. 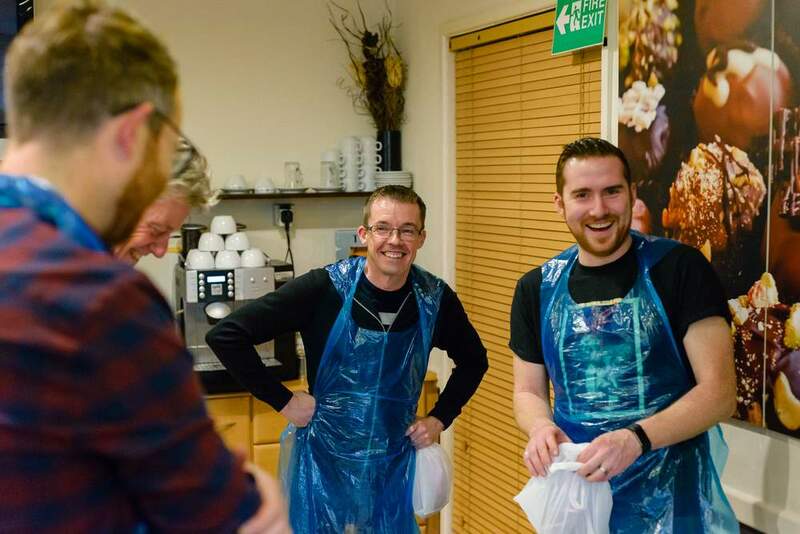 Benchmarked against the best, our Investors in People Gold and CHAS accreditations means we intuitively deliver first-class solutions to the very highest standards. With four decades of industry experience, you benefit from our outstanding product knowledge and established relationships throughout the sector. We pride ourselves on pricing honestly and delivering quality on time. Our transparent pricing avoids hidden costs by allocating the right amount of resource to a project providing value across the design, procurement and installation stages of our works. 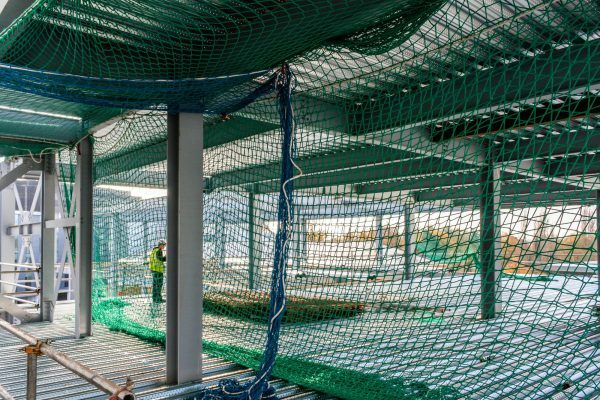 We maintain a holistic approach to site safety, offering a robust Safety Netting service or alternative fall arrest system. Our specialist wHOLE.Protect™ - Safely Protecting Access system, provides void protection and easy access routes through the decks for all trades. In our opinion, this should be a standard in every deck installation. We offer our wHOLE.Protect™ - Safely Protecting Access system as a standalone service or part of our full installation service. It’s safe to say, we have installed a lot of metal decking over the years! From schools to car parks, life boat stations to warehouses, hotels to business districts, our specialist installation teams are repeatedly trusted by our clients to deliver to the exacting requirements of every size of project. Our site managers ensure the highest standards of on-site safety to protect all trades. Require Metal Deck Sheeting for a Roof or Floor? If you’re a regional contractor, builder or working on a self-build project, we offer a hassle-free supply only service. Whether you know the products you want or need some advice, we can help you decide on the most suitable and cost-effective product selection for your project. Our inhouse CAD specialists work directly with architects and engineers to develop the most efficient steel frame and deck designs. By consulting with us prior to steel work fabrication, we can often improve the effectiveness of the frame design and reduce the overall cost for you. Our Design Development can be employed as a standalone technical service. Reduce the risk of coordinating different trades and benefit from our easy one-stop solution for all your structural metal flooring and roofing needs. We are flexible, innovative and like to make your life easy with our suite of ancillary services: Concreting, Safety Netting, Thru-Deck Welded Shear Studs, Hilti X-HVB Shear Connectors, Void Protection and Edge Shuttering. Reliable and flexible solutions to all your structural roofing requirements. Whether it’s aesthetics, strength, acoustics, efficiency or spanning capability you require, we will guide you to a comprehensive solution. We can offer you the full range of Tata Steel structural roof decking products as part of our complete service or supply only. We are increasingly aligning sponsorships and donations with our vision of Building Excellence and our values of Building Knowledge, Building Team Spirit and Building Relationships. We are proud of our venerable and long-standing relationship within the steel industry. Since establishing our roots in 1988, we have continued to have a trusted presence in the steel industry ever since. We put site-safety first for all our operations and we are justifiably proud of our long unblemished safety record. Our highly trained site teams operate to the very highest of Safety Standards.